BPCC state winners pictured left to right: Martha Claire Lepore, Paige Werner, Jennifer Henson. 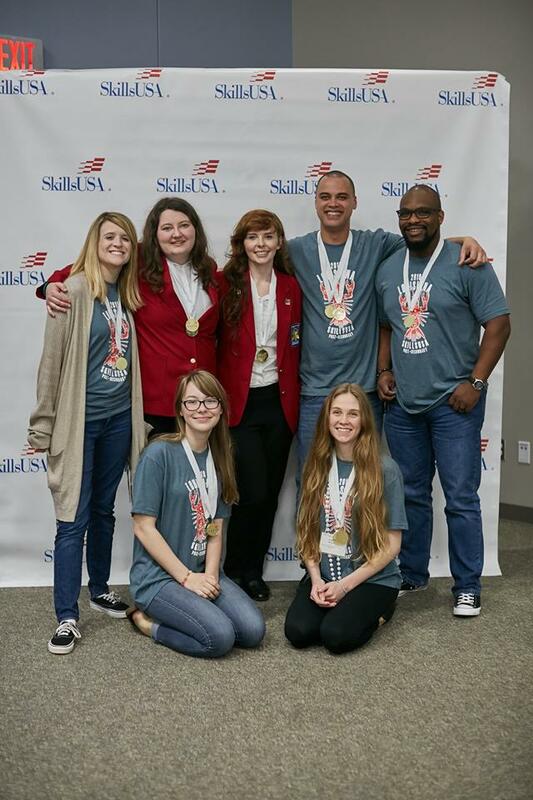 Bossier Parish Community College students brought home many awards recently at the state SkillsUSA competition in Lake Charles, LA. BPCC won gold medals in 14 different categories; silver in 10 different categories; and bronze in seven different categories. Forty-four students won 54 medals and represented design programs, technical programs, artistic programs, communication programs, engineering programs, and overall leadership programs. Boyter also received the state SkillsUSA Advisor of the Year. Twenty-nine of the 44 state student winners will be heading to Nationals in Louisville, KY in June to represent BPCC. The SkillsUSA National Championships include more than 6,000 outstanding career and technical education students –– all state contest winners –– competing hands-on in 100 different trade, technical and leadership fields. Students work against the clock and each other, proving their expertise in occupations such as electronics, computer-aided drafting, precision machining, medical assisting and culinary arts. Contests are run with the help of industry, trade associations and labor organizations, and test competencies are set by industry. BPCC faculty and staff mentors. Two BPCC students were elected to serve as state officers for the next year. Sara Patterson will serve as president and Ethan Hagan will serve as vice president. They will be attending three days of leadership training while at the national competition. 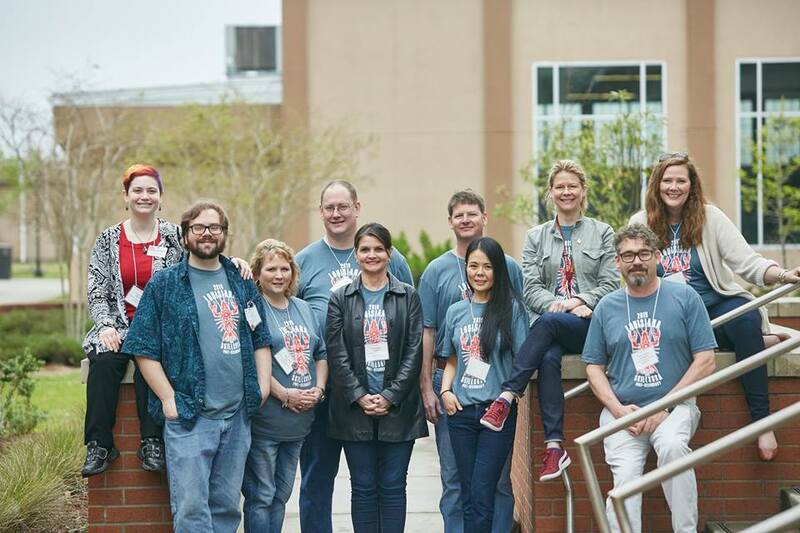 BPCC faculty and staff mentors in the different categories prepare the students for the competition each year and attend the competition for guidance and support. Next articleHey Android Central, what’s on your phone?